This entry was posted in serendipity, southern california and tagged cabot-yerxa, rattlesnakes. Bookmark the permalink. 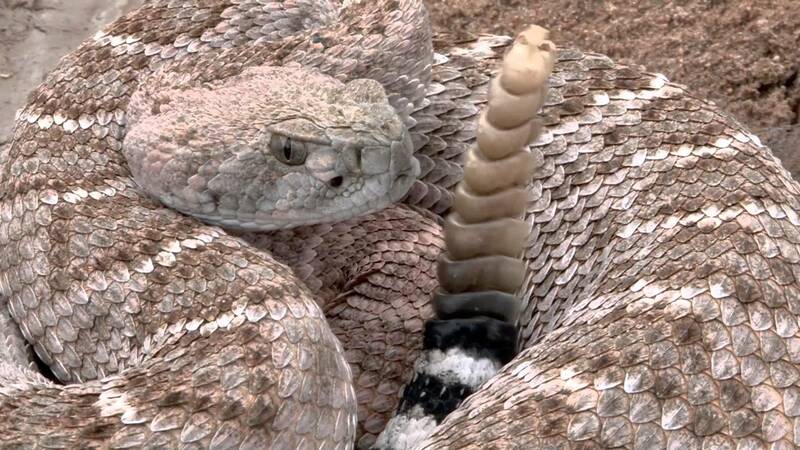 Saw numerous rattlesnakes right in our yard when lived in Arizona. Closest call was when I went to pick up a board (I guess a 1×8 or something like that) and a rattler was under it. I dropped that board fast, really fast.